Explore More Illinois makes it possible for member libraries to offer free passes, discounted admission, and other deals from a wide variety of Illinois cultural attractions to library cardholders. 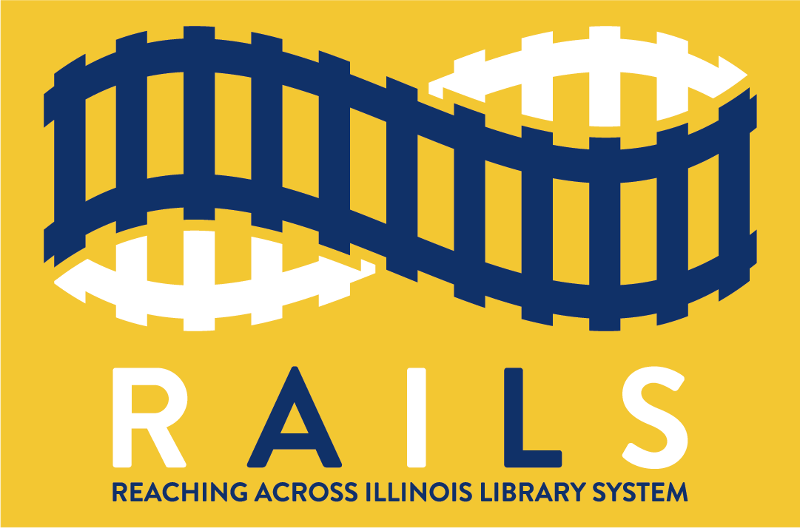 This program will be provided as a service to our member libraries, and there will be no cost for Reaching Across Illinois Library System (RAILS) libraries to participate. Explore More Illinois is a new program developed and managed by RAILS. It is separate and distinct from the Museum Adventure Pass administered by Libraries First. Cardholders will reserve all passes/discounts online. Libraries will not need to manage and administer physical passes. This video from our service provider Quipu Group demonstrates how the pass program will work for library cardholders. We will launch Explore More Illinois in 2019. Your library will need to register for Explore More Illinois. Your patrons will not be able to participate unless your library is a participant. To begin the registration/setup process, log into this website and follow the link for your library that will appear on the homepage. Your library will need to link to Explore More Illinois via your website. Each library will have a unique URL to include on their website. We will provide customizable templates for promotional materials that libraries will be able to use to publicize the program to their communities. Stay tuned to this website for further details. To recommend a museum or cultural attraction for the program, please contact info@exploremoreillinois.org.